Vesting refers to the act of becoming fully entitled in an employer’s retirement fund, pension plan, stock options, or other related assets. The vested assets that you have can never be taken away from you. Money that has not vested, however, is lost when you leave the company. So it’s critical that you understand the difference. Employers offer employees certain perks to incentivize them to remain loyal and deliver premium work. Giving employees non-forfeitable ownership of employer-sponsored retirement and pension assets is one of the main ways companies do this. 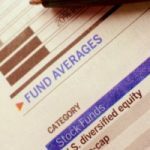 If your employer offers a pension plan, stock options, or matching contributions for a 401 (k) account, it’s important to pay attention to the vesting schedules for participating. Not paying attention to vesting means that you could forfeit the funds you’ve accrued if you leave a company before you reach key vesting milestones. Here’s a look at the three scenarios for vesting schedules. Some companies offer immediate vesting. This means that employer contributed funds are yours immediately. This also means you won’t have to worry about forfeiting the employer-matched portion of your funds when you leave a company. A company that uses cliff vesting transfers ownership of assets and matched contributions to employees once a specific period of employment has been reached. For instance, it may take a year before an employee is able to have full rights to their matched contributions. Leaving before that one-year mark means that you cannot keep any of the employer-matched funds. The federal government caps the amount of vesting time for 401(k) and 403 (b) accounts at three years. Some companies release ownership of matched contributions to employees through multiple tiers. This is called graded vesting. A company might, for example, release 20 percent of ownership to an employee in increments over the course of five years. This means any employee who leaves before the five-year mark will only receive whatever percentage has vested up until that point. The federal government caps the amount of vesting time for graded schedules at six years. 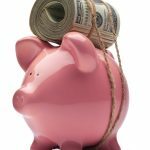 You probably already know that you should contribute the maximum amount to an employer-sponsored retirement or 401(k) plan. However, you risk losing the funds by timing your exit unwisely. Knowing the specific vesting timeline of your employer is important. Especially, if you plan to switch careers or companies at some point. Leaving before you’ve hit a vesting benchmark could cause you to walk away from a nice chunk of retirement savings. When does staying with a company just for the sake of becoming fully vested become worth it? It doesn’t make sense to stay put just for the sake of becoming fully vested. Especially if you’d like to pursue a better opportunity and vesting is years away. However, it’s a different story if you’re on year four of a five-year schedule and you’ve faithfully contributed to your employer-matched 401 (k) plan. 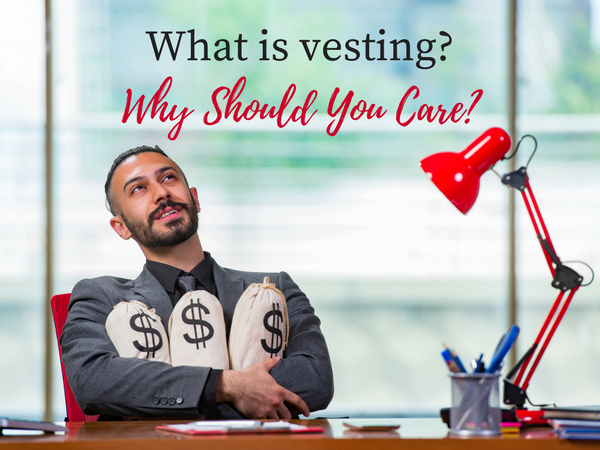 You should also know that vesting only involves the portion of funds your employer has contributed to your accounts. Any money you’ve chosen to contribute to an account like a 401(k) is yours, regardless of when you change employment. But it’s still worth doing the math if you’re considering leaving an employer before you’re fully vested.